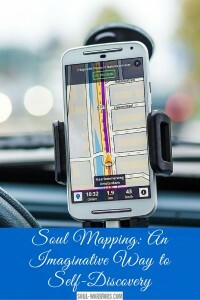 Soul Mapping: An Imaginative Way to Self-Discovery by Nina Frost, Dr. Kenneth C. Ruge and Dr. Richard W. Shoup will guide you on a journey to the current state of your soul, how you got there, and where you are being drawn to go. It’s a fascinating, nuanced, exhaustive book of inquiry into your true self. I stumbled upon this book at random, looking for a media pick that would enhance this month’s theme of introducing and seeing your soul’s land. Having picked it purely based on the title, I was delighted to discover a book filled with incredible depth. If you enjoy exercises, art, and questions designed to help you get to know yourself better, you will love this book. The authors take you through these themes in great depth, and then ask you to pull out the things that strike you as most important through a series of gentle, guided questions. From there, you transfer the most important elements to what they call a “circle page” – a container designed to show you what is most present from your past, present and future in this moment. This is deep and extensive work – I’m about 20% into exploring and answering the questions in the first map section, “Cultivating Today,” and have already discovered greater clarity just through the exercises. 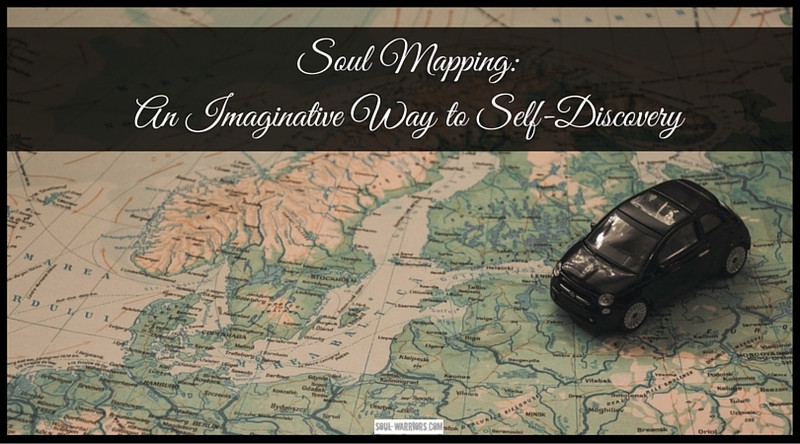 If you are interested in getting to know yourself better, I can’t recommend Soul Mapping: An Imaginative Way to Self-Discovery highly enough. (This is also an invaluable resource for a couple or a group who would like to get to know each other at a deeper level – it’s like those books of questions, but with far greater structure, subtlety and room for visual creativity.) Enjoy!